Our family at Wanczyk Evergreen Nursery is based out of Hadley, MA. 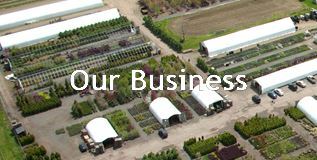 We grow healthy nursery stock on 80 acres of land and manage a retail/re-wholesale location of containerized plants on eight acres of land on Route 9. 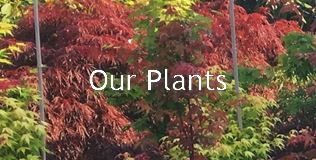 We sell a variety of trees, shrubs, and flowering plants. 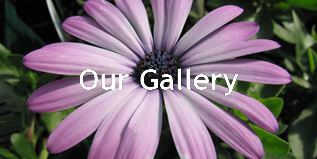 We help people select annuals and perennials. We also have seasonal items on display such as pumpkins in the fall. We offer delivery service throughout New England for an additional charge. When you visit our nursery you will be amazed by how well we take care of all of the plants we grow. We make it a point to learn a lot about plants and how to care for them. After you make your selections, we will be happy to go over any information you need to help keep your plants healthy and looking good. It is our goal to be helpful and courteous to every customer who visits us. 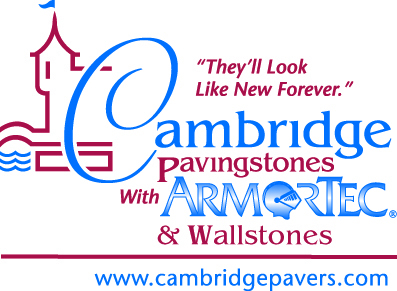 ​We are proud to supply Cambridge Pavingstones for your next landscape design project. Come visit the store to see our different options!